Not my cat's favorite, but definitely good. 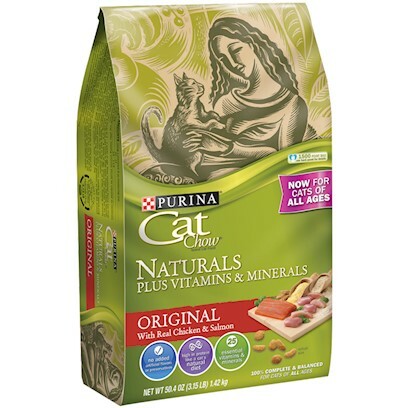 We love Purina Naturals at our house!!! Purfect for my two babies!!!! Inexpensive alternative to wholistic catmfoods!